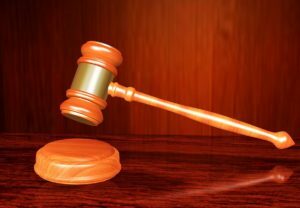 It has been said that civil litigation involves anyone suing someone over anything. There is some truth to this observation as civil actions can arise from an infinite number of circumstances. What remains constant in civil actions is that they all boil down to the analysis and adjudication of two live issues: liability and damages. Both Personal Injury and Wrongful Dismissal claims are types of civil litigation, and are covered separately on this site. 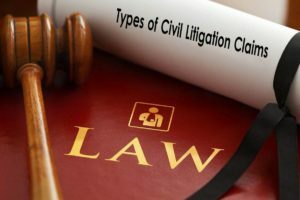 Got Questions About Civil Litigation?